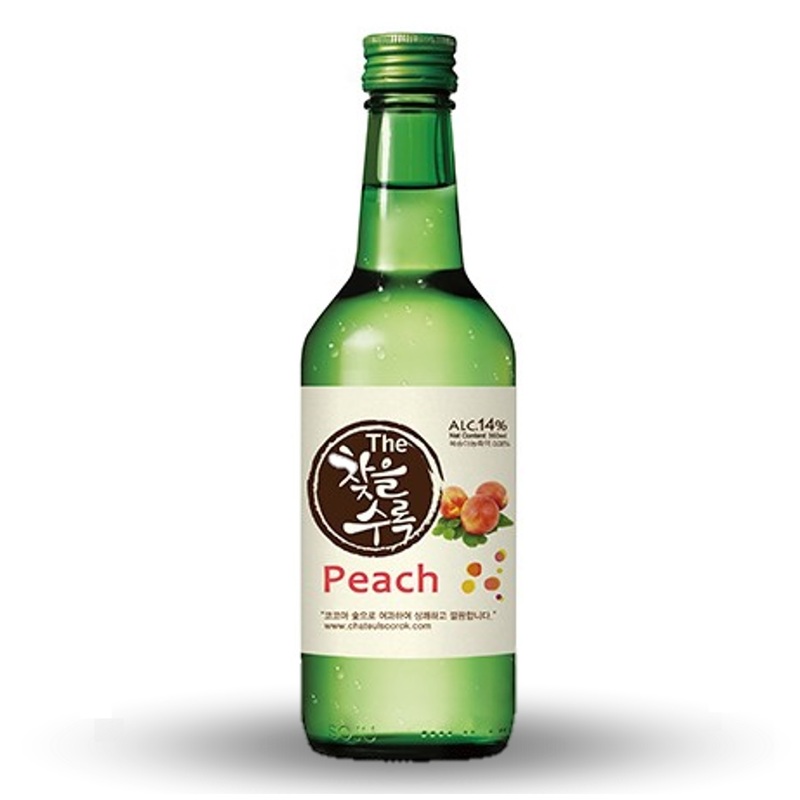 Look out for FREE makgeolli, fruit wine & flavored soju sampling! 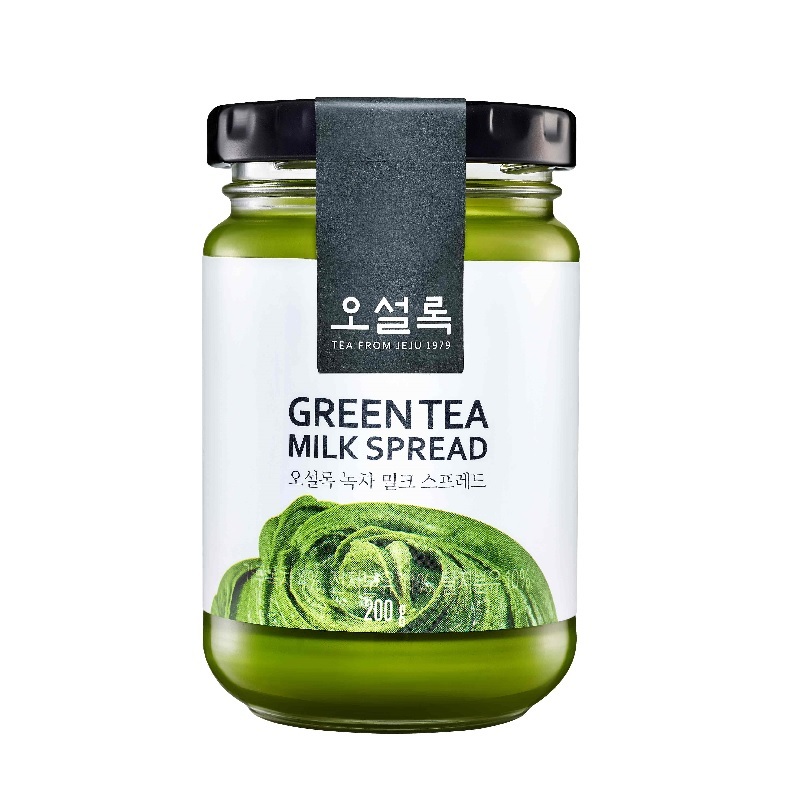 Taste our NEW products! At the area below at Liquor section. Price promotion for selected items. Say hi to our friendly promoter! 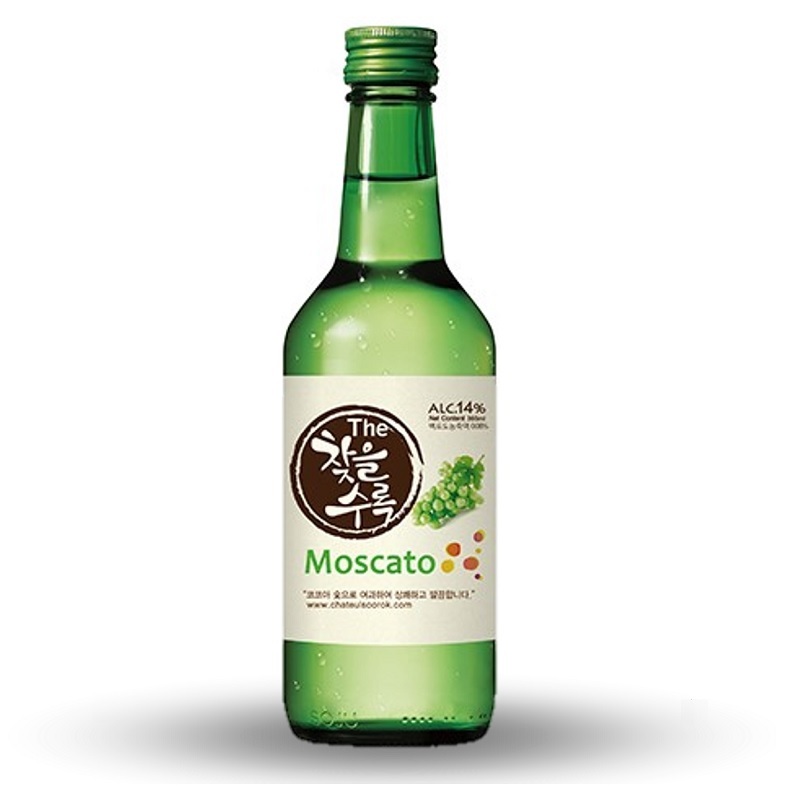 Can you still find our Korean Wine? 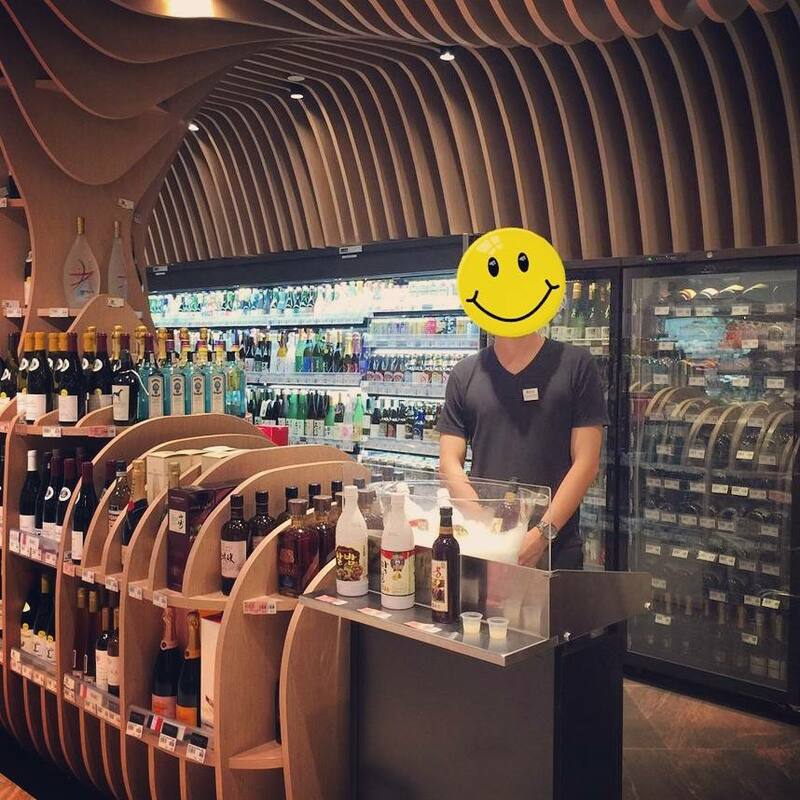 Its on the extreme right of liquor section, at the pillar in front of cashier! Check out our NEW products at Isetan Scotts. FREE sampling available! 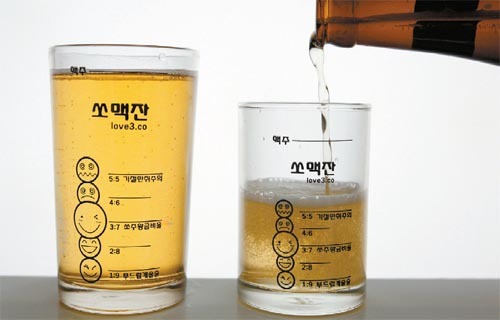 Somaek (Korean: 소맥) is a mixture of 1 glass beer (맥주) and 1 glass soju (소주) popular among youth in South Korea. Want to do your own Somaek? Check out our new Cass beer sets! 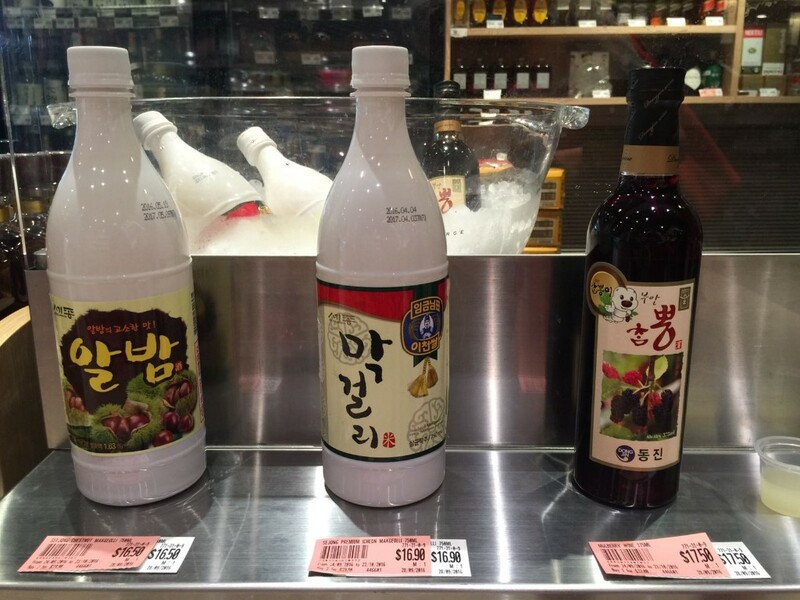 Price promotion for selected Makgeolli, fruit wines and soju! 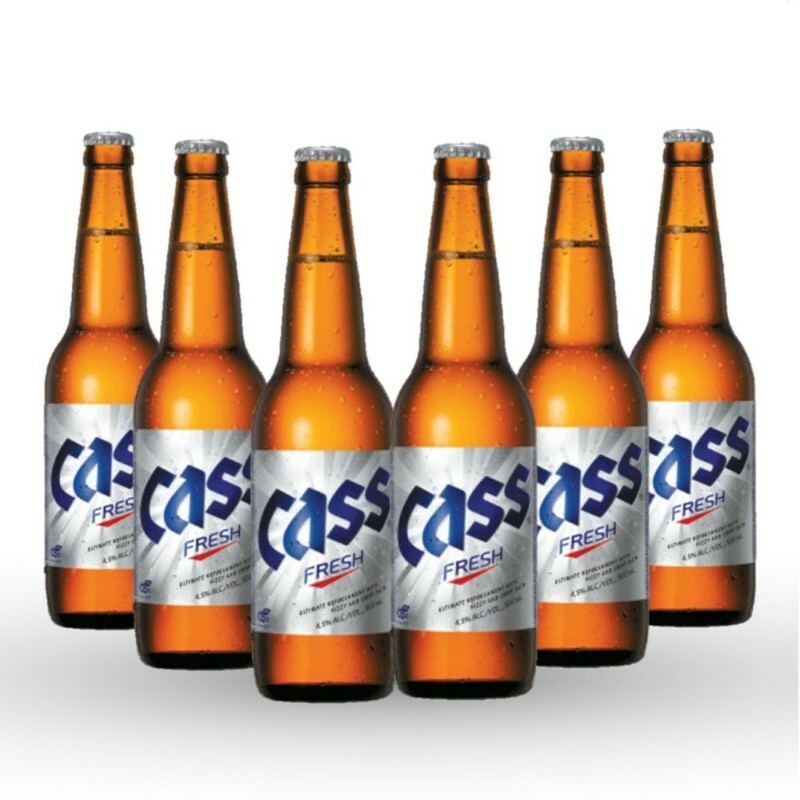 Cass Beer: 6 for $21.00 !! 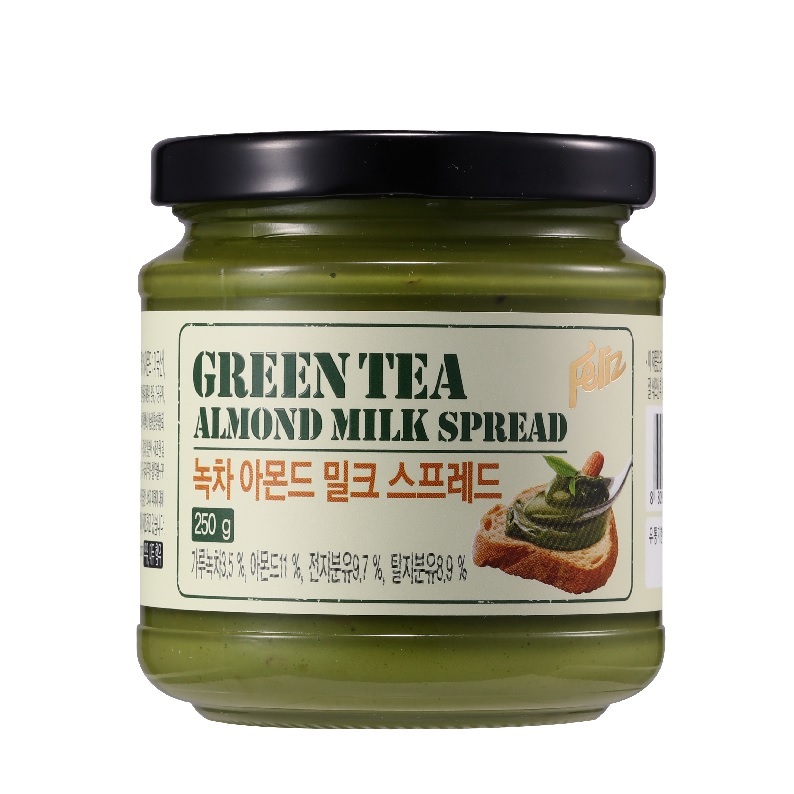 Just a reminder, do you know that the famous Korean Green Tea Spread are listed at Isetan Scotts too? Do check them out for the weekend!